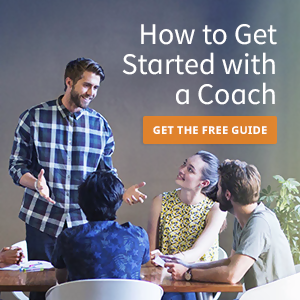 Do You and Your Sales Team Need a Coach? Do you need a coach? A lot of professionals ask themselves this question at one point or another. Many think of coaching as something that takes place when a person finds themselves completely overwhelmed by their job or placed on probation. From my experience, at that point, the situation is too far gone. Perhaps you sought out a sales leadership role. Maybe you lost out to another candidate the first time you applied or waited several years for a spot to open up. Possibly you were recruited or mentored for the position. No matter the situation, when the offer was extended, you accepted it gladly. Now in the leadership role, you gain tremendous satisfaction from working with the sales team, reviewing their forecasts, accompanying them in the field, listening to them on the phone and strategizing with them on sales closing techniques. While you’re working hard, you feel like performance gaps in your management skills and abilities prevent you from achieving your potential in the position. Or maybe you’re not getting there as fast as you’d like. You know how your former sales manager ran things. You understand some of your bosses’ expectations for the position. You’ve got a few ideas of your own. What’s lacking -- a day-to-day system for effective leadership. The average producers continuously ask for your time. What was supposed to be a ten minute conversation turns into an hour. An emergency meeting with the lead-gen manager lasts the entire afternoon. At 4pm, your boss asks for a re-re-updated forecast. At the end of each day you wonder what happened. You know you should spend the majority of your time coaching and interacting with your top producers. Mentors have mentioned it. You’ve read books on the topic. You’re just not exactly sure how to minimize interactions with the average and underachievers. You were probably a talented salesperson, maybe even a superstar. When the reps come to you with questions and issue, you advise them to sell the way you sold. It worked for you, right? It just doesn’t work for them. You want to get the most from each salesperson. But you don’t exactly know how to do that. Receiving more reports than you ever did as a rep, you read them all. Now that you’re in management, you worry than you’ll ignore the wrong one at your peril. You don’t understand half of them and wonder what the majority have to do with sales. Which reports will help you achieve the group quota? A couple of reps should be on warning. If you start that process they’ll probably quit. Then you’ve got to hire two new reps. Only you’re not sure how to go about it. The fear of hiring the wrong rep, and dealing with the exposure and fallout, leaves you hesitant to move forward. So you stay with the status quo. My clients tell me they find the process of being coached (a first for most of them) to be career altering and enhancing. The time spent one-on-one with their coach allows them to be heard, challenged, and held accountable. You don’t work for your coach, like you do for a direct supervisor. Under a coach’s guidance, you develop a systematic approach to your job, allowing you to prioritize, focus, and realize greater efficiency. The coach brings an independent perspective and pushes you to reach a higher level. Now that you know how a coach can help you succeed, it might be time to bring one into your life. 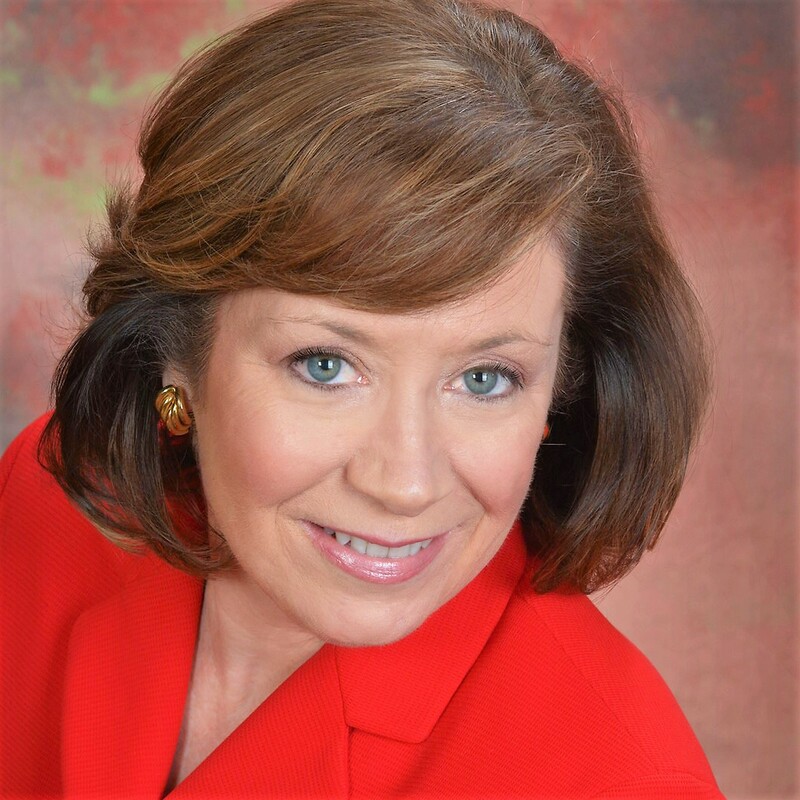 Suzanne Paling, a recognized leader in sales management, has over 25 years of experience in sales management coaching and consulting. She has helped more than 55 companies improve their sales performance and processes. She writes for Entrepreneur.com and American Business Magazine, and was profiled in The New York Times Small Business column. Suzanne is the author of two award-winning books The Accidental Sales Manager, and The Sales Leader’s Problem Solver.